As the communication technologies have developed, communication tools have been increased and all the cultures are interconnected and open. Everyday we are bombarded with information. 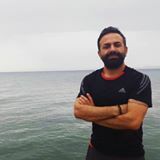 In this situation the processing the information is as important as getting it, because a lot of information may cause a chaotic situation if not processed well. Nowadays business cannot be experienced only with the rational mind, now the managers need to use both sides of their brain. They need to use their intuition as well. Furthermore the Z generation will take over the management positions and this generation will turn over the paradigms of management for sure. This generation does not like the vertical design of the companies and they are open to coaching practices. 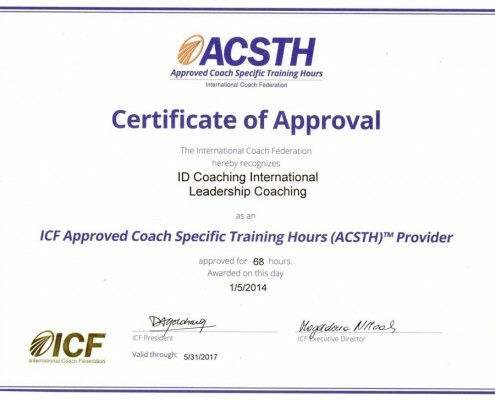 This causes the managers to become coaches by learning coaching skills. We are aware that the slightest difference that will change a system affects the total system. By taking this into consideration we have build an education system to enable coherence among the top and bottom of the organization. The leaders can learn coaching skills, so that they can create a positive cooperationist environment. After taking our education the managers can manage themselves and their organisation with more success and precision. Nowadays managers need to use the common sense and they need leadership skills to create a good working ecosystem. Integral Leadership Coaching program aims to create a coherent interaction base by approaching the systems as a living being organism. By a holistic perspective we tried to create a global view because we know that from micro to macro participants the whole system is inherently effected. For this reason the Integral Leadership Coaching program is designed for participants to use both their left and right brains, to achieve to the integrity. We want to create a coherent interaction system by focusing on relationship and coomunication. Goal: In this modüle the participants use the General System Theory to understand systems’ properties. They will try to look at management systems from an Integral Perspective. Moreover they will gain perspective on organizations’ view points. 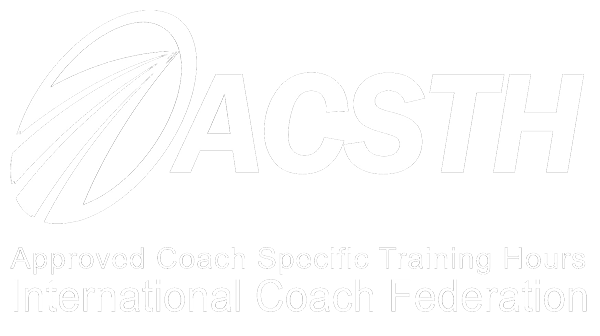 Goal: In this module the participants will learn the concepts about coaching, they will have an outline on general coaching and they will learn the differences between coaching and other social support services. Moreover they will demo coaching and they will gain awareness on how this coaching affects the participants. Goal: The participants will get an individual as a system, and they will dig down to the individual’s identity iceberg. They will gain a perspective on how inner identity operational system is formed, on spiral dynamics, on the system’s effect on the individual’s development. They will learn how the leaders can use these dynamics on different situations. Moreover, they will learn how they are unique by using Enneagram, leadership styles and multiple intelligence. They will understand to accept diversity and they will know the function of this on managing relationships. Goal: The participants will learn coaching skills and will practice them by different exercises. 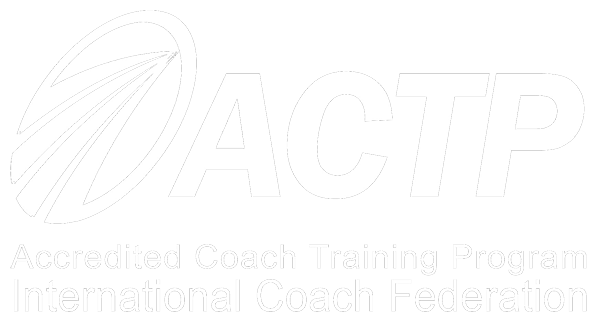 Goal: In this module, the participants will learn how the coaching process is configured, developed. They will also learn coaches’ and the clients’s responsibilitie. They will improve their leadership by managing a coaching process. Moreover, they will gain abilities on how to use professional coaching tools. Mentoring: 3 hours for each participant. During the training I realised that I can practice coaching skills easier. I also realised that I had remained in my mind before. Now I believe that I can land on the heart. Besides, I felt the power of silence and listening like a coach. 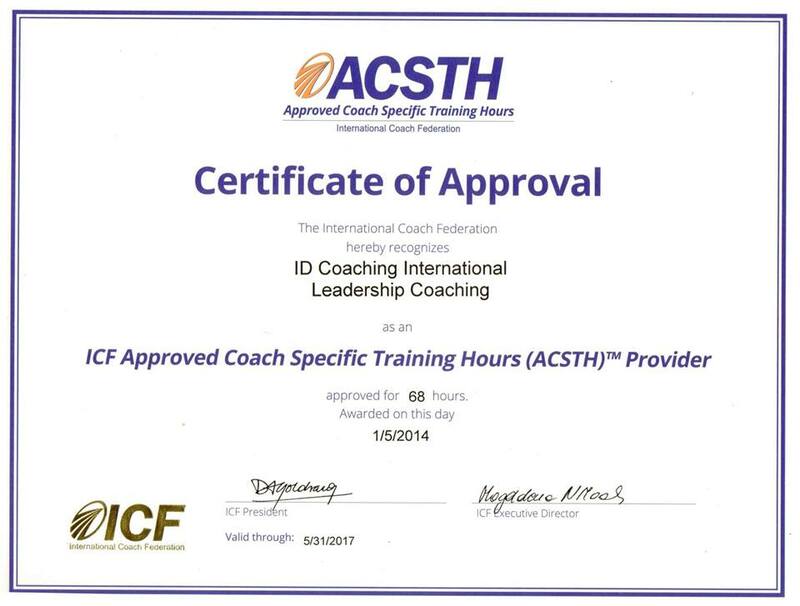 Thank you ID Coaching.